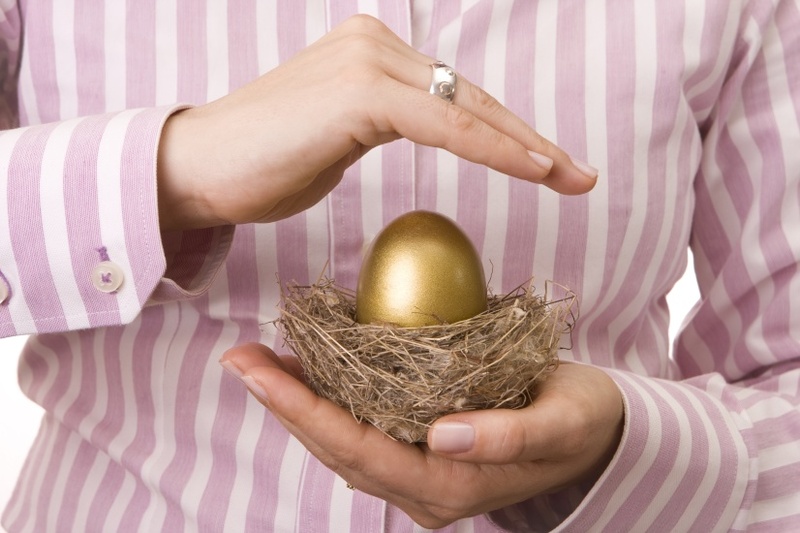 Tired of inflation eroding your idle SMSF cash? Why not try this alternative investment product. A common problem faced by self-funded retirees and SMSF’s is where to place idle money without it being eroded by inflation. With most traditional banking products offering returns that aren’t much better than inflation it is a challenge for investors to preserve their wealth and generate an income stream from their investment. Melbourne-based investment management firm IPO Wealth has identified a gap in the market for High Net Worth investors looking for alternatives to traditional investment products. 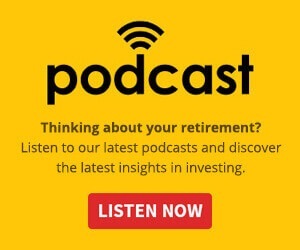 They advise their clients that they are not a bank and that their investment options have a different risk profile to traditional banking products, however since the launch of the IPO Wealth Fund have seen a high level of interest and uptake from SMSF’s and self-funded retirees wanting to earn a better return on their idle money. The Fund operated by IPO Wealth has an inbuilt cash reserve, a capital protection mechanism, an independent trustee and is licensed to accept investment from Sophisticated and Wholesale investors. Whilst this does preclude retail investors from investing IPO Wealth advises this means it is able to provide a higher level of personalised service to its investors. The explosive growth of the fintech sector in areas such as peer-to-peer lending and other non-banking alternatives is testament to the fact that SMSF’s and self-funded retirees are looking for smart alternatives. IPO Wealth isn’t as a peer-to-peer lender, instead it operates as a debt fund which provides loans to trusted related parties in return for monthly interest payments at a margin to the cost of the capital. These loans are protected by a General Security Agreement (GSA) and Purchase Money Security Interest. With the threat of inflationary pressures starting to mount and banks offering little more than a few percent, alternatives to banking products are proving popular with investors. IPO Wealth fits well within this banking alternative category and investors are encouraged to read the Information Memorandum for further details.